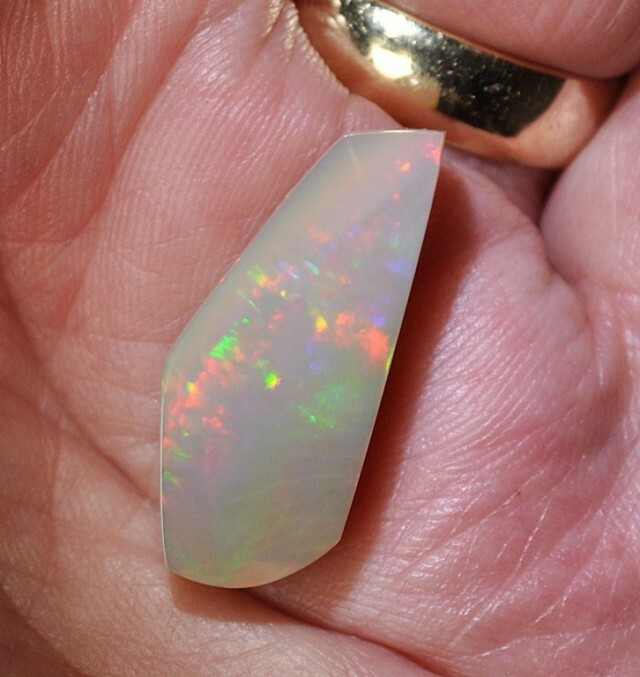 This exquisite, slightly honey toned crystal opal will be a catalyst for your imagination. 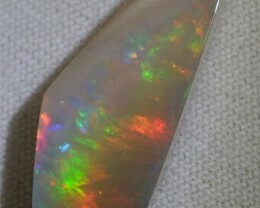 It contains a world of wonder and fantasy, limited only by you and your imagination. 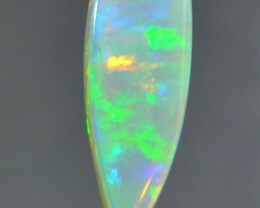 During my final polish of this intriguing gem, it brought back long ago memories of staring into a campfire while the wind touched embers dynamically changed in color and brilliance. 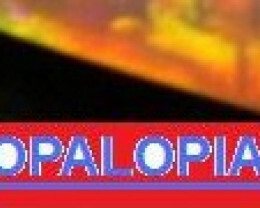 Could that even be a slight hint of wood smoke? 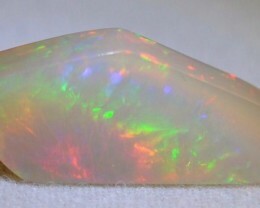 And then, when the reverse surface worked its magic an entire new fantasy world blossomed across the surface of the stone. 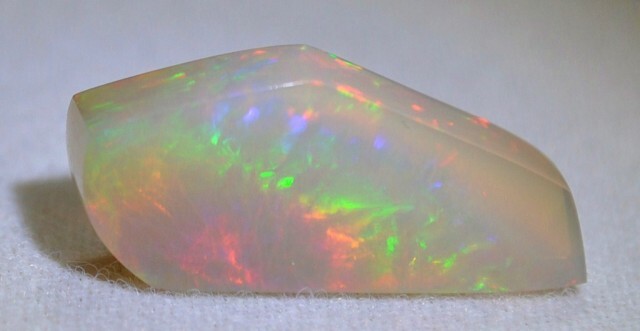 If I wasn’t certain that this stunning stone was created in a volcanic milieu thirty millions years ago, I might suspect that there was some wizardry afoot when this exquisite gem was formed. 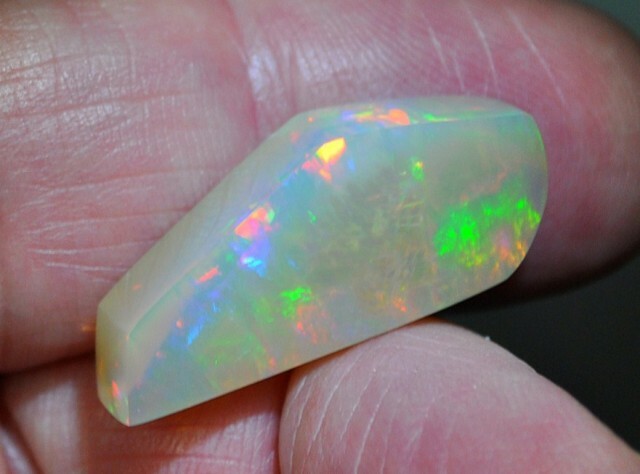 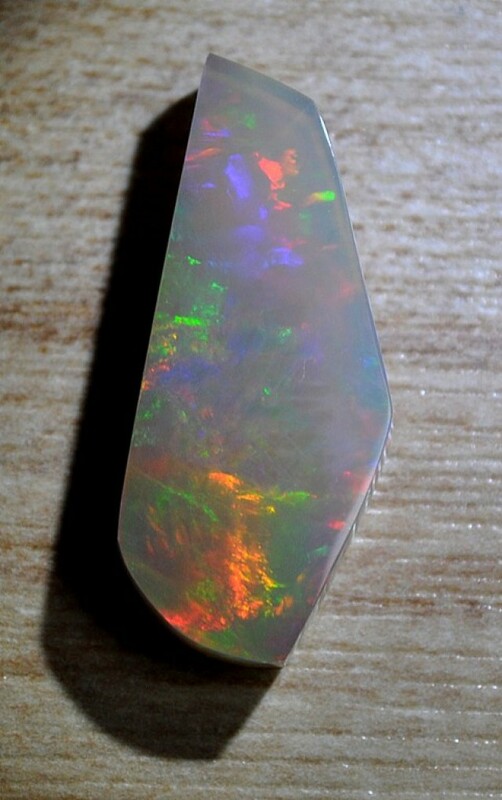 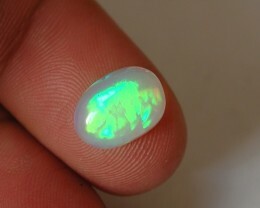 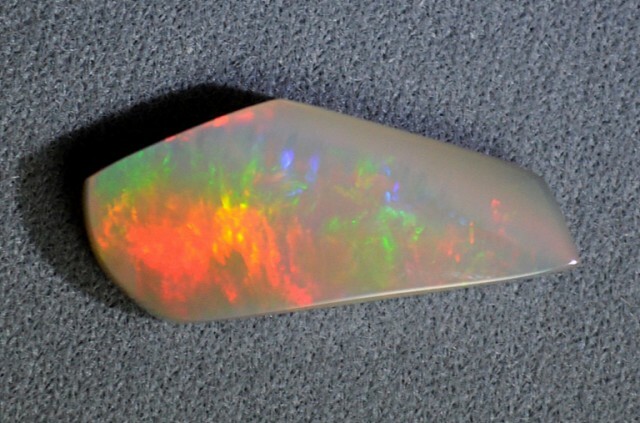 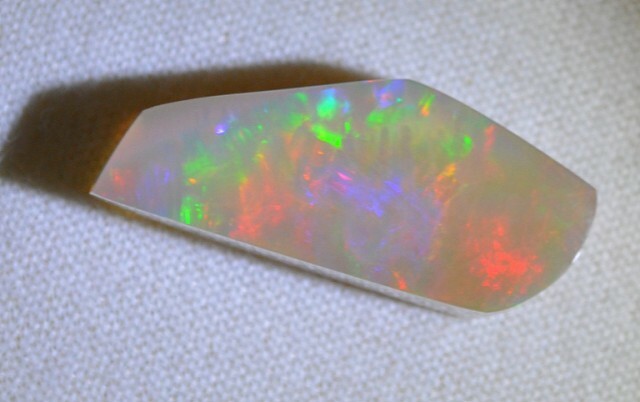 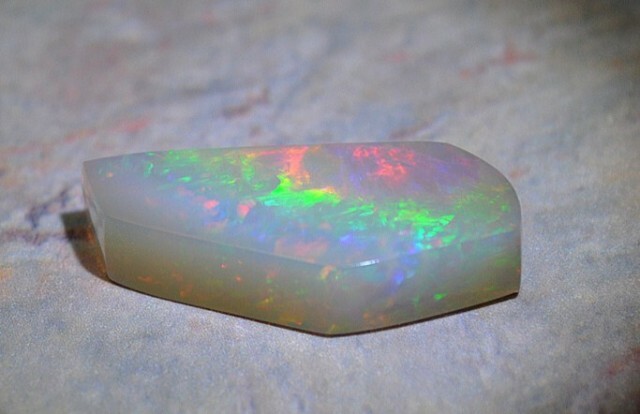 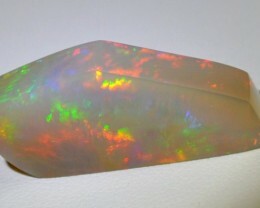 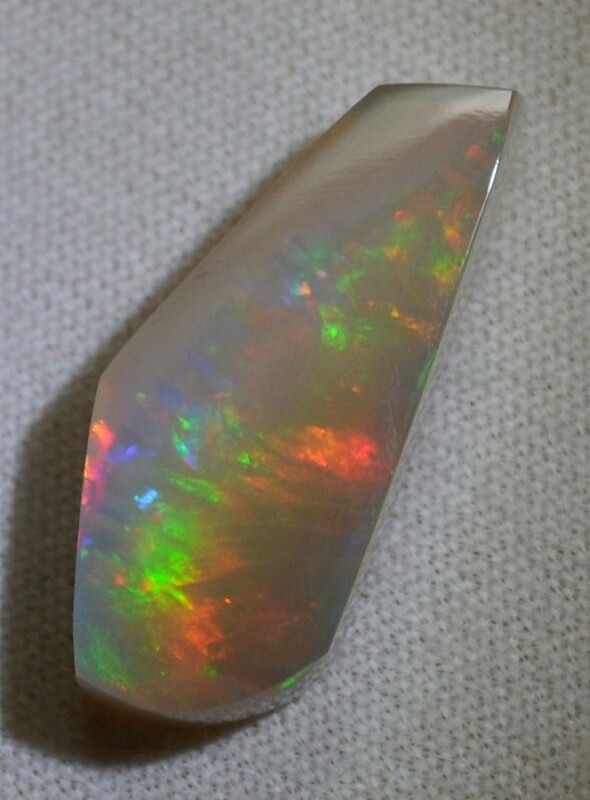 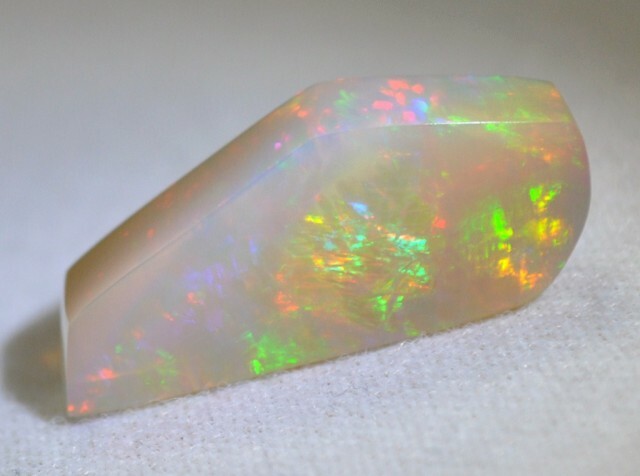 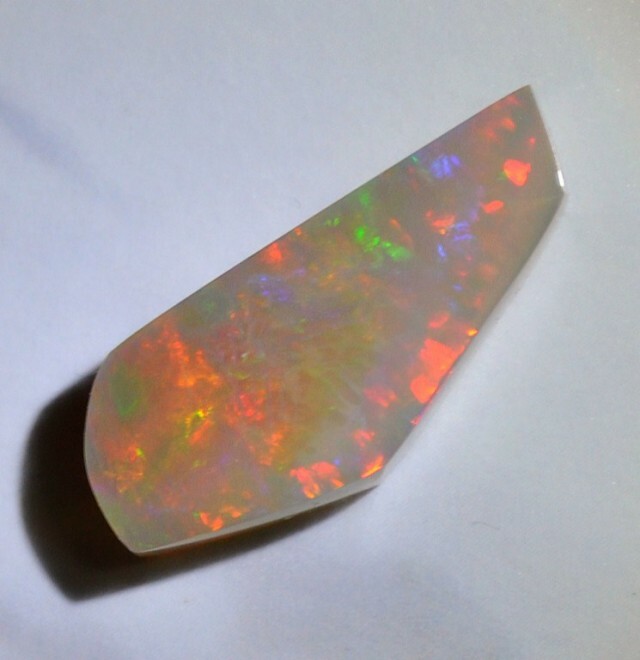 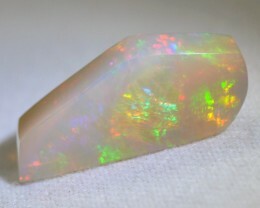 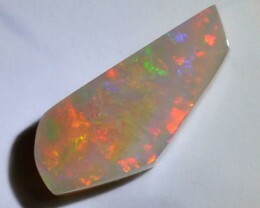 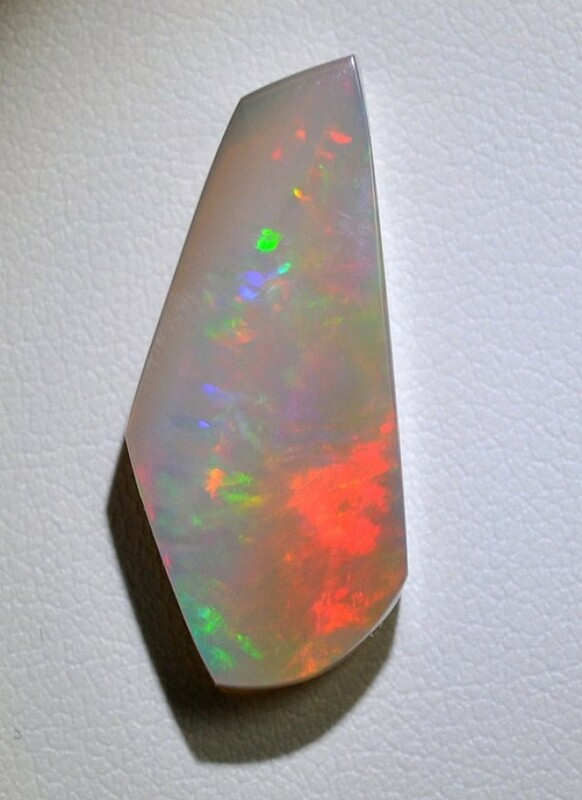 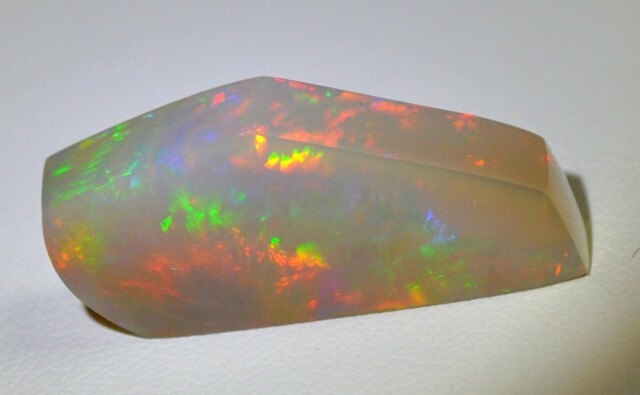 Examine the splendid color and abundant patterns this gorgeous stone has; the photos are as accurate as I could make them but I think that the in-person crystal opal is even better. 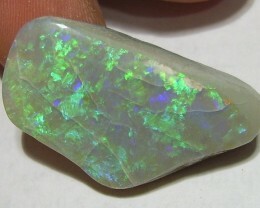 I have seen various gems advertise as “heirloom quality” and never thought much about such a description but when I had finished this appealing stone, I think perhaps that description might be applicable here. 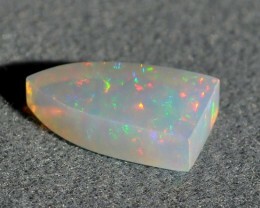 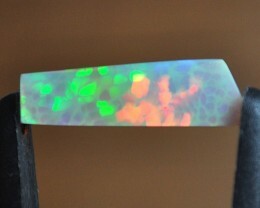 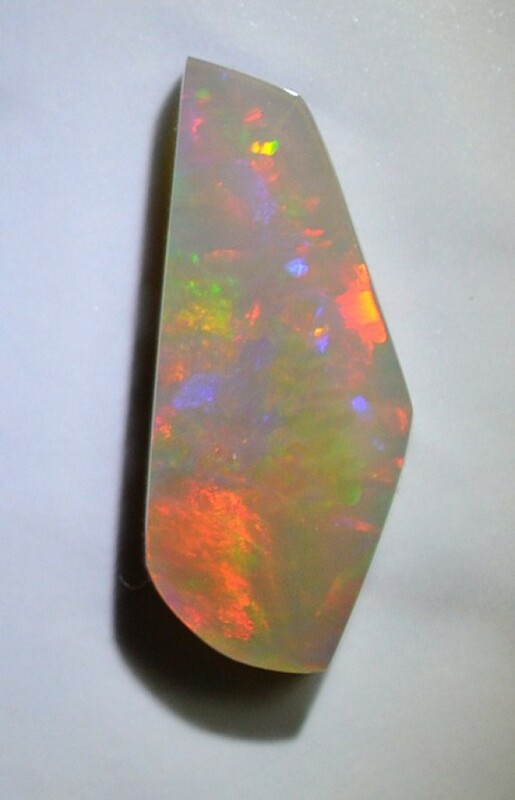 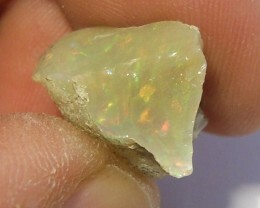 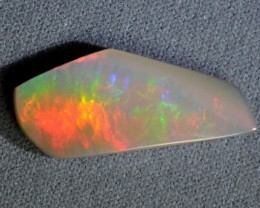 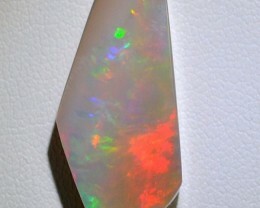 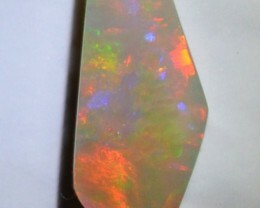 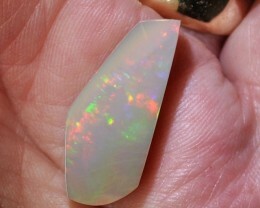 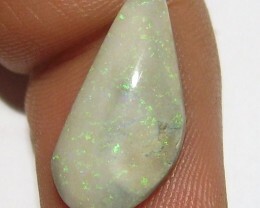 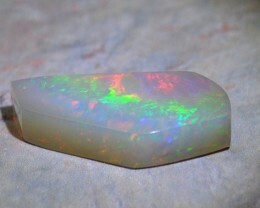 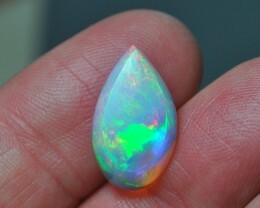 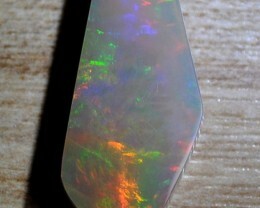 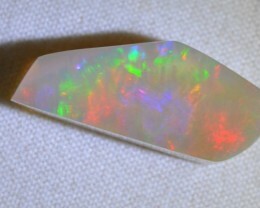 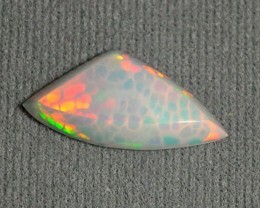 Please consider this one-of-a-kind Welo crystal opal.